BOULEVARD WHISKEY BARREL STOUT – Robust flavors of vanilla, espresso, whiskey, chocolate and roasted grain are balanced by hints of date and plum, with just enough hops to round it all out. BOULEVARD DARK TRUTH STOUT – Exotic, inky concoction… modern day alchemists have turned humble grains—barley, wheat, rye, and oats—into black, liquid gold. 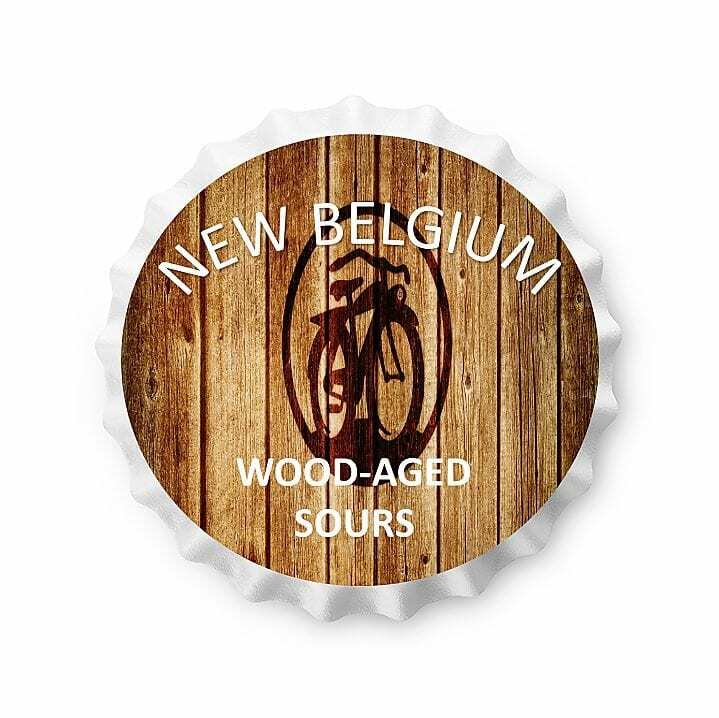 Layers of complex flavors slowly emerge from the glass: espresso, roasted fig, crème brulée… Belgian yeast provides a plum-like fruitiness, noble German hops reveal spicy, herbal notes, while the rich, velvety mouthfeel mellows to a dry, smoky finish. 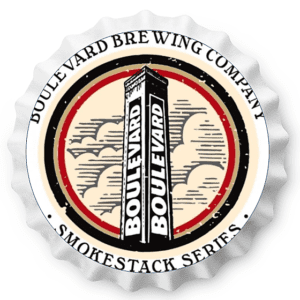 BOULEVARD BOURBON BARREL QUADRUPEL – Cherries are added to make up for the “angel’s share” of beer lost during barrel aging. Selected barrels are then blended for optimum flavor. 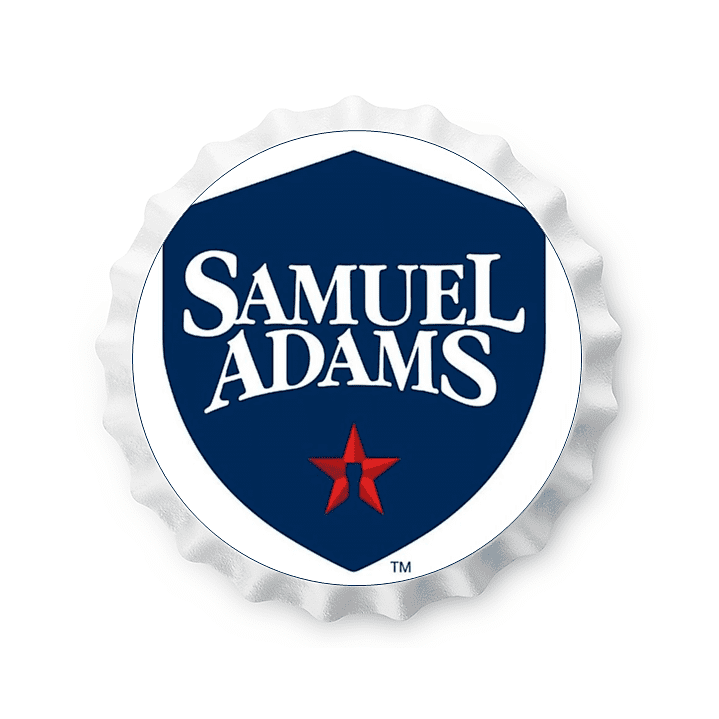 The resulting beer retains only very subtle cherry characteristics, with toffee and vanilla notes coming to the fore. BOULEVARD TANK 7 FARMHOUSE ALE – Beginning with a big surge of fruity aromatics and grapefruit-hoppy notes, the flavor of this complex, straw-colored ale tapers off to a peppery, dry finish. 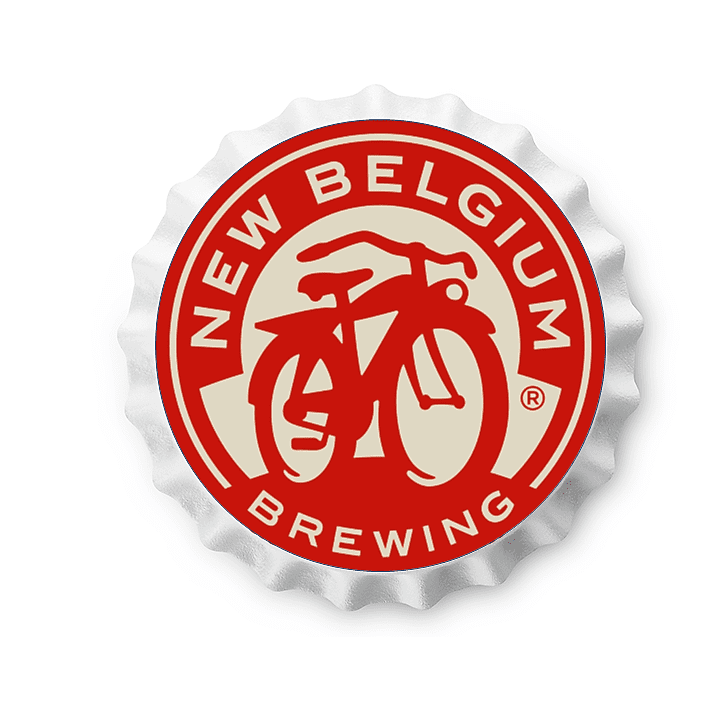 BOULEVARD THE CALLING IPA – The Calling is an undeniable IPA we were driven to make. It’s our tribute to like-minded dreamers, adventurous spirits, and glass half-full optimists. It’s also our most heavily hopped beer ever, bursting forth with unmistakable tropical fruit and pine hop aromas and flavor supported with a slightly sweet malt character, tapering to a crisp, dry finish. Heed your call and enjoy. Bond Distributing Company is a family owned, full-service beer and beverage distributor proudly serving the Baltimore, Maryland area including, Baltimore County, Howard County, Carroll County, Harford and Cecil County.